Didi works closely with the Director of Fellows, manages all office operations, and does various other tasks to keep the organization running smoothly. 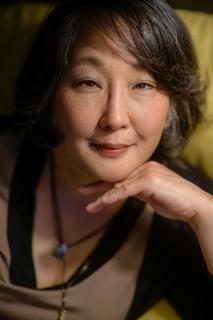 Originally from Monterey, California, she has lived and traveled all over the world and is fluent in Japanese. Didi is a devoted mother of two and previously worked as a teacher’s assistant at Lausanne Collegiate School in Memphis.